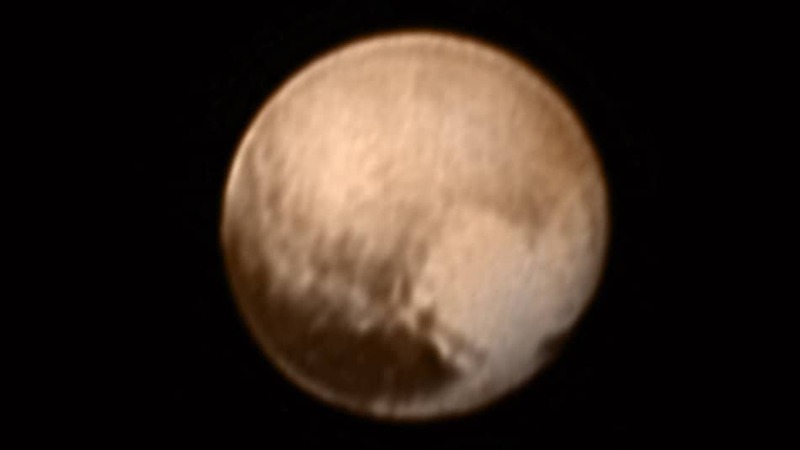 Remember when we downgraded Pluto from a planet to a dwarf planet (whatever that is)? Well, the space object doesn’t appear to hold it against us. In a recent photo taken by NASA’s New Horizons probe—from five million miles away—the little non-planet shows us its heart. Or maybe it’s a geographical white patch on its surface. Either way, thank you, Pluto. We wish you were still a planet.